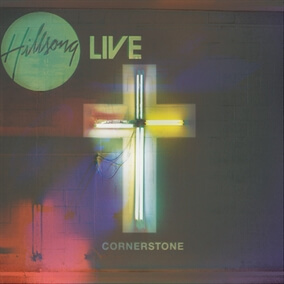 ℗ 2012 Hillsong Church T/A Hillsong Music Australia. All rights reserved. New Original MultiTracks From Hillsong Now Available! We are excited to announce that we have partnered with Hillsong Live to begin offering many of your favorite Hillsong songs in a MultiTrack format. The first song we are releasing is this week is "Cornerstone." As you may know, it's a rendition of the old hymn "The Solid Rock" complete with a new chorus that lead by worship leader David Ware as he declares "...Christ alone, Cornerstone, the weak made strong in the Savior's love, through the storm, He is Lord, Lord of all." We've posted a video preview below to showcase all the individual parts from this MultiTrack session.